* Being a industrial cable manufacturer over 35 years. * Factory in Taiwan, Favorable price with good quality. * Quick Lead-time to ship goods upon request from customers. 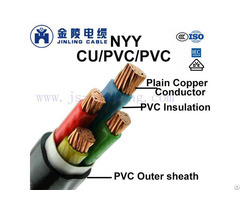 Business Description: ST CABLE Corporation will be your best option for cable and we are one of biggest ISO19001 and ISO14001 cable manufacturer in Taiwan. 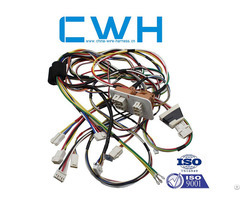 Our products are all classified into application of low voltage(max 1100V) and also we have been dedicating to providing our cables for over 30 years. Our plant is located in Taiwan and further Quality Control is carried out strictly. Our major cables are elevator cable, crane cable, control cable, welding cable and shield cable and rubber cable, which are widely applied to industrial, residential, commercial and governmental aspects. We export these products to these area such as USA, Europe, Mid east and Japan area. With growing demand of cables and development of technology, Seeking for international partner is usually the best way to enhance the opportunity of doing business. We believe our product will help you expand the new market and look forward to hearing from you.